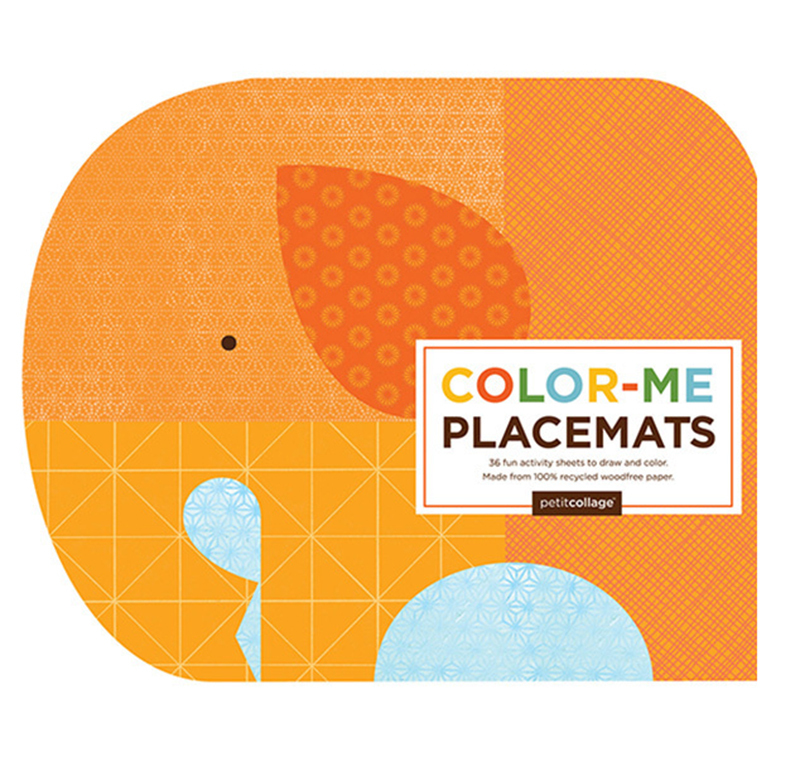 Petit Collage Colour-Me Placemats are ideal for keeping your little one occupied while you're preparing dinner or great for cafe play! With 36 activity sheets to draw and colour, these placemats are bound to capture your child's imagination. Made from 100% recycled paper. Suitable for ages 3+ Available in Safari and Ocean design!